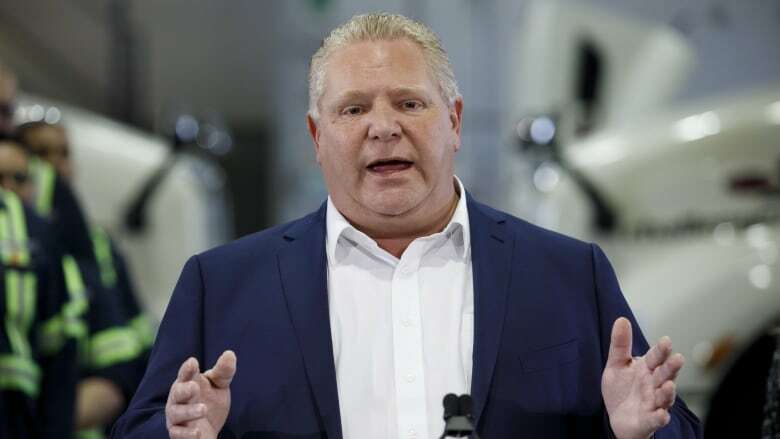 Management-level jobs will be lost in the planned merger of 20 provincial health agencies, Premier Doug Ford said Wednesday, as his message shifted from no job losses under his government to no front-line job losses. Front-line jobs will be protected, Ford said, as the province consolidates 14 local health integration networks (LHINs), Cancer Care Ontario, eHealth Ontario and several other agencies into a new organization called Ontario Health. "You know who's going to lose their jobs, unfortunately, are the people in the LHINs — the CEOs that are making hundreds of thousands of dollars, the big silos they have there, the big executives, presidents and vice-presidents making outrageous amounts of money," Ford said. "We're going to take that money and put it to the front lines." 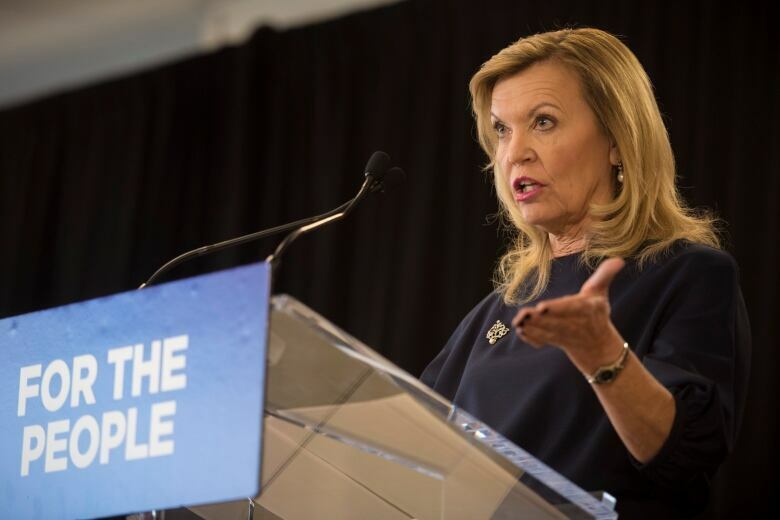 When Health Minister Christine Elliott announced the health system transformation last month, background materials portrayed some management and administrative work at the agencies as "duplicative," which Elliott said referred to administrative functions. But she wouldn't say if there would be job losses. During last year's election campaign, Ford often promised that under his government not a single job would be lost, as he looks for ways to trim a multi-billion-dollar deficit. But in recent weeks his government and ministers have amended that promise, adding the phrase "front-line." "So far we've made these efficiencies and not one person has lost their job," Ford said Wednesday. Ontario's ombudsman has said that some workers in the provincial Child and Youth Advocate's office will lose their jobs when his office assumes its duties this spring. The Toronto Catholic District School Board has also said the province's decision to cut programs aimed at providing students with extra skills and support would result in the loss of about 35 part-time student tutors and 60 working in youth after-hour programs. Kidsability, an autism service provider in the Waterloo region, said it is laying off eight therapists and one social worker as a result of the government's changes to how it funds autism therapy. Regional service providers will no longer be directly funded by the government, rather, families will be given money directly to spend in a variety of possible ways. Families say the annual caps of $20,000 for treatment for children under six, and $5,000 for children six to 18, will only pay for a fraction of what many kids need, as intensive therapy can cost up to $80,000 per year. The changes mean that parents may not seek services from Kidsability, though the CEO told CBC she is leaving the door open to rehiring the laid off workers.